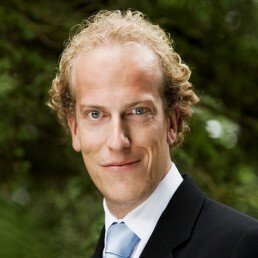 Senior Investment Forester – Pär joined IWC in August 2010 as an Investment Forester. Pär is responsible for the assessment of forestry appraisals, property visits and due diligence of fund investments in the US North East, Europe and Africa. Pär also assists with investments relating to Payments for Environmental Services (PES) and wood-based biomass. Pär holds an MSc in Forestry with a major in Business Administration from the Swedish University of Agricultural Sciences in Uppsala. Prior to joining IWC, Pär worked as a trainee analyst for Pöyry Forest Industry Consulting in London, with focus on biomass sourcing, market and industry research.